Once nice weather hits, I am all about bringing my kids outside to do art and craft projects. For this installment of Crafting with Your Kids, I have a simple and fun tutorial on how to turn ordinary rocks into “pet monsters.” My youngest, Owen, is pretty obsessed with the movie Monsters, Inc., so I knew this would be right up his alley. When I was little, I loved painting rocks, so I was pretty sure my kids would too. And the cool part about this project is, afterwards, they have a fun little “pet” to play with and display on a shelf in their room. Paint – the type depends on your child’s age and how well they do with paint. We actually used these Crayola Washable Kids Paints but these metallic paints look like they would be fun too! 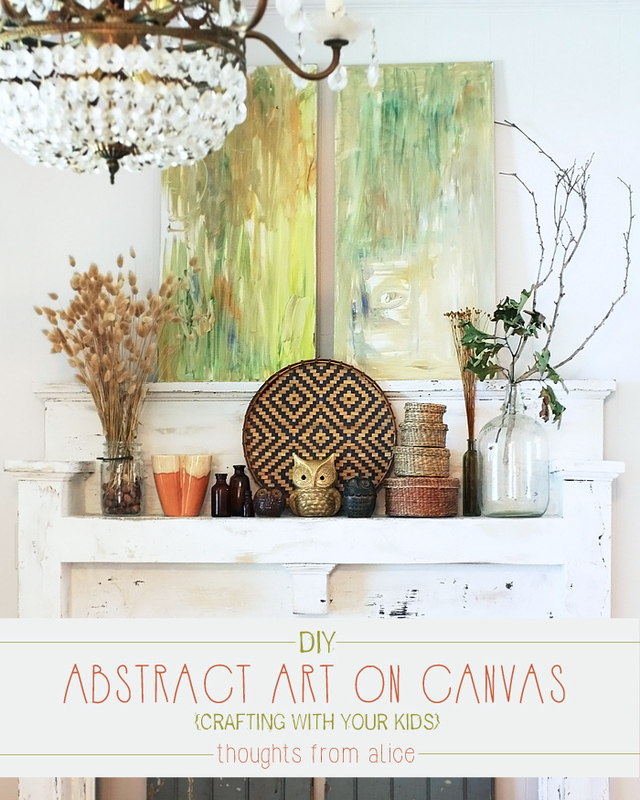 You could also use acrylic with older children. We made these in the spring when the weather had just turned. We were eager to get outside after months of being cooped in from the cold. I got all of the supplies set up for them on their little outdoor work table. We have this Adjustable Folding Utility Table (affiliate link*). It’s really useful for outdoor activities, picnics, etc. for the little ones. They set straight to work painting those rocks. I gave them a few options for brushes, some plastic water cups, and let them have at it. It was messy of course, but if you read this post, you’ll understand where I was coming from. 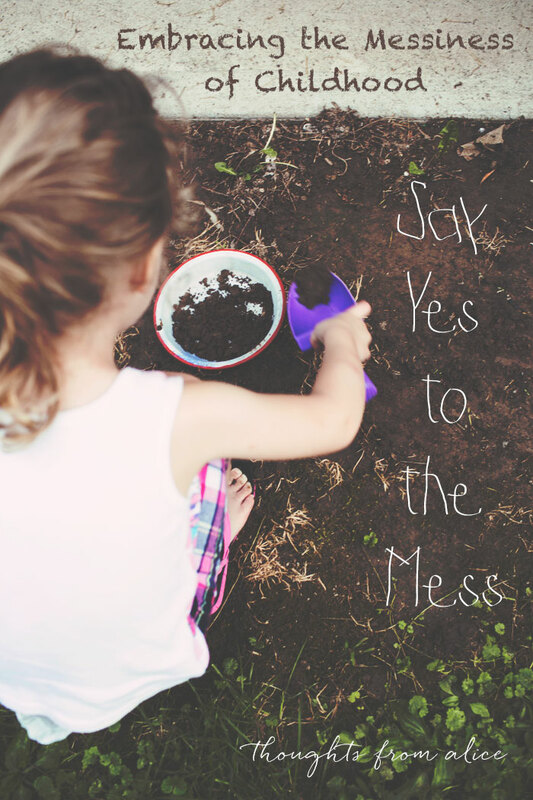 Creativity is often messy, isn’t it? I know it is when I have a project going on. Once the rocks had dried, we brought them inside where we turned them into “monsters”. This was done by either gluing the wiggly eye directly on the rock or sticking on one of the foam flowers and then gluing the eye on top of that. I debated about adding “feet”, made from a flat piece of felt, to give them padding at the bottom and avoid possible scratches from the rocks, but we haven’t done it yet. Since they mostly just sit on the shelf it’s been fine, but maybe in the future if they wanted to “add on” to them. It’s really that simple. 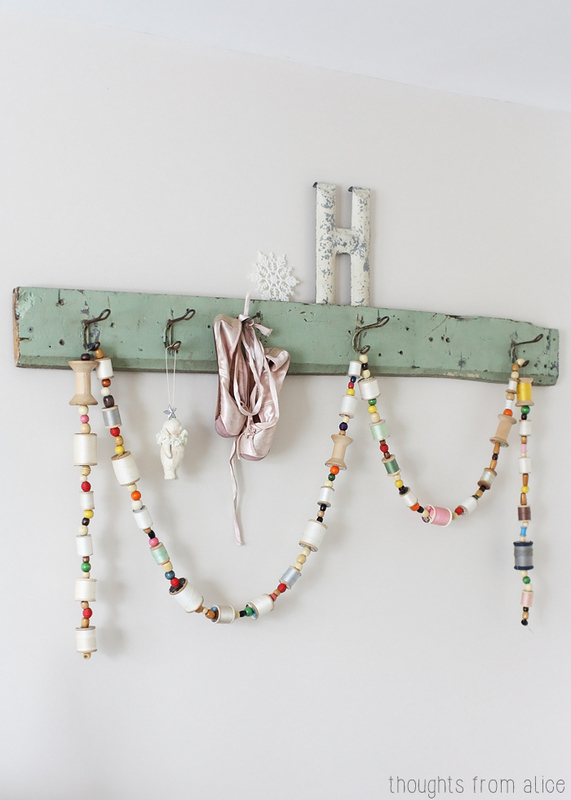 Cute and quirky project for the little ones to enjoy and then proudly display around the house. 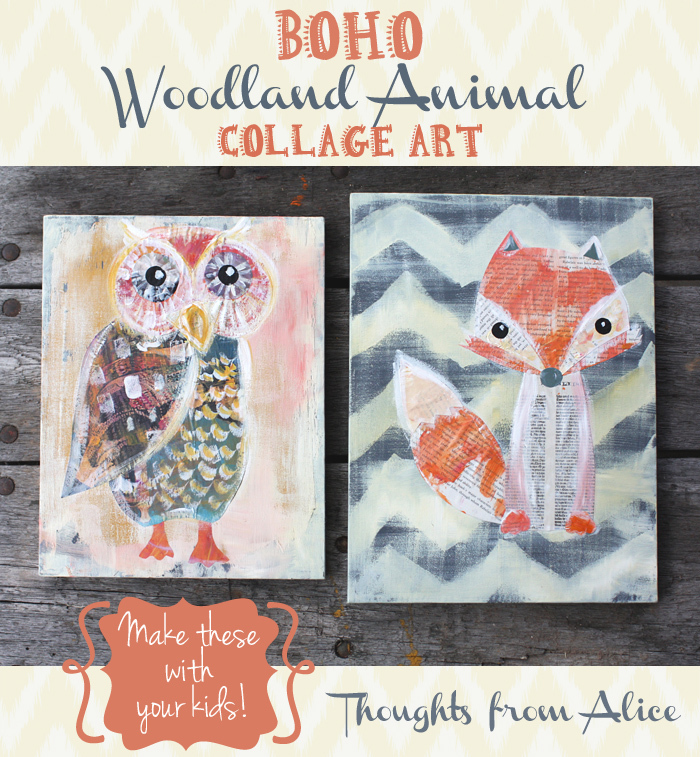 Click here for more kid related posts & projects! *This post contains affiliate links. I may receive a small commission from any sales made through them. The cost to you does not change, but the extra income helps me to maintain this blog. Thanks for the support!